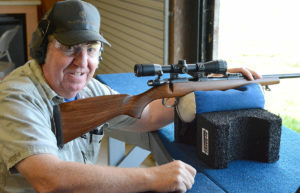 This free shooting clinic will be conducted by Members of Team Remington and will offer lectures and demonstrations by some of the worlds leading highpower service rifle competitors. 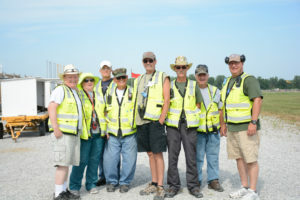 There will be plenty of instructors, as well as dry fire training with lots of hands-on coaching. Dry-fire training will be conducted on the range. 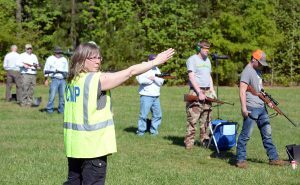 Participants need to bring all shooting equipment and firearms, without ammo. 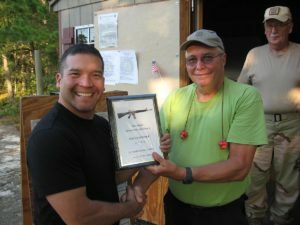 Experienced coaches and instructors from the United States Marine Corps Rifle Team and military personnel will be conducting clinics for both new and experienced junior shooters. 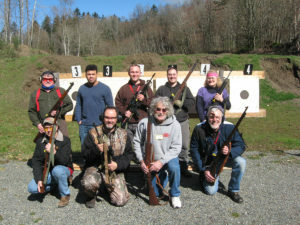 Instruction in both shooting individual matches and shooting as a member of a coached team will also be provided. 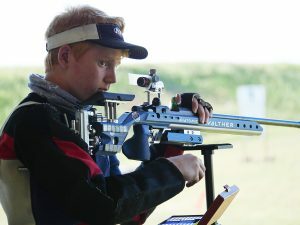 This week long program is offered to provide junior shooters an opportunity to expand their current level of knowledge, experience and expertise. 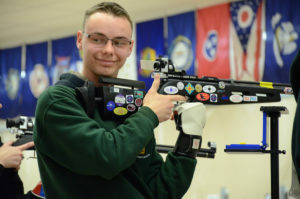 It is also an opportunity for junior shooters to come together to experience the each other’s company and to form bonds of friendship and camaraderie within the sport. 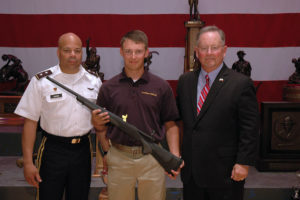 Several clinics are offered during the annual National Matches held at Camp Perry each summer. For more detailed information, please visit http://thecmp.org/cmp-national-matches/clinics/. 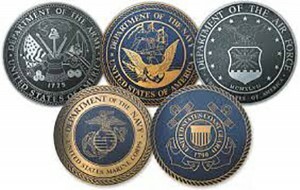 Click here to view our valued match donors. 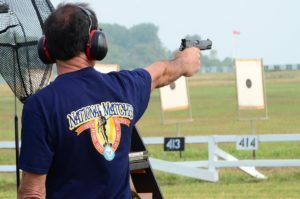 Pistol shooters can find a variety of opportunities to shoot in local, regional and national competitions. Many local clubs have regular weekly or monthly matches. 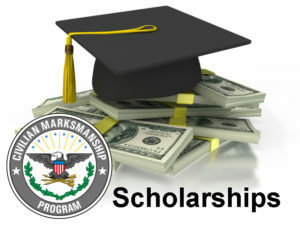 The Civilian Marksmanship Program (CMP) offers $1000 one-year scholarships assistance to encourage and reward outstanding and deserving high school seniors on the basis of merit to selected high school seniors who are currently enrolled in a team or club that is participating in rifle or pistol marksmanship competitions. 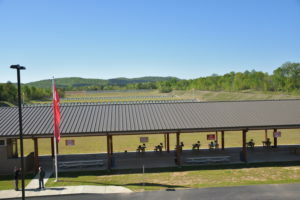 The primary purpose of developing the CMP Talladega Marksmanship Park is to provide marksmen with a state-of-the-art facility where they can participate in the complete CMP experience, including firearm safety courses, clinics, and a lineup of CMP Games and Match events beginning in 2015. 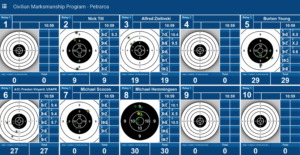 The CMP is pleased to announce our newest range--CMP Targets at Petrarca Range--located at Camp Perry in Port Clinton, Ohio. 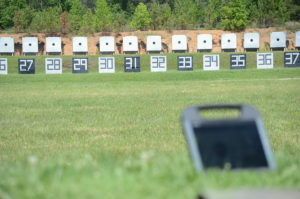 This range features new electronic rifle and pistol targets, marketed by CMP Targets, which technology provided by Kongsberg Target Systems (KTS) on Petrarca Range at Camp Perry. 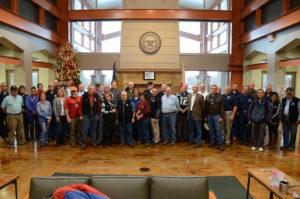 CMP history goes back to late 19th century efforts by U.S. military and political leaders to strengthen our country’s national defense capabilities by improving the rifle marksmanship skills of members of the Armed Forces. Results from recent matches, schedules for upcoming matches and much more. 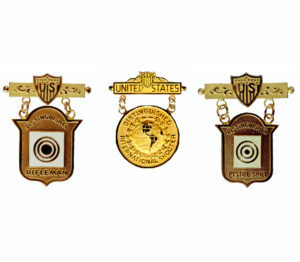 Distinguished Badges are the highest individual awards authorized by the U. S. Government for excellence in marksmanship competition. They are awarded by the CMP in accordance with 36 USC §40722  and by the respective services in accordance with service regulations. 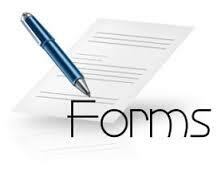 General forms include essential forms that all participants need to have on file in order to compete, including an affidavit, liability release and parental consent for minors. The National Matches were first held in 1903, moved to Camp Perry, Ohio, in 1907 and continue to take place every summer at Camp Perry. 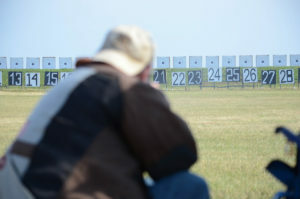 The National Matches have become a huge, national shooting sports festival with well over 6,000 annual participants. 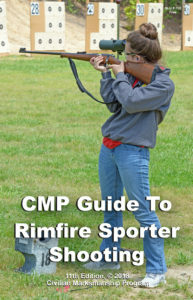 The CMP Rimfire Sporter Rifle Matches offers shooters a recreation-oriented competition where they use .22 caliber sporter rifles (plinking and small game rifles) commonly owned by almost all gun enthusiasts. 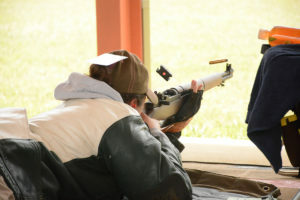 Rifle shooters can find a variety of opportunities to shoot in local, regional and national competitions. Many local clubs have regular weekly or monthly matches. You will be redirected or Click here to view the CMP State Director web page. 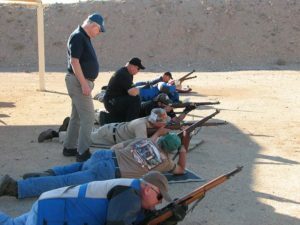 CMP seeks support team members to help conduct its competitions programs around the country at different times of the year. Click through to see the next CMP-affiliated matches that are taking place.